Studio Wu 無 is honored to be commissioned by XIAOMING – a renowned design platform and online magazine in China for the redesign of their visual identity include finding their new name through a creative workshop. 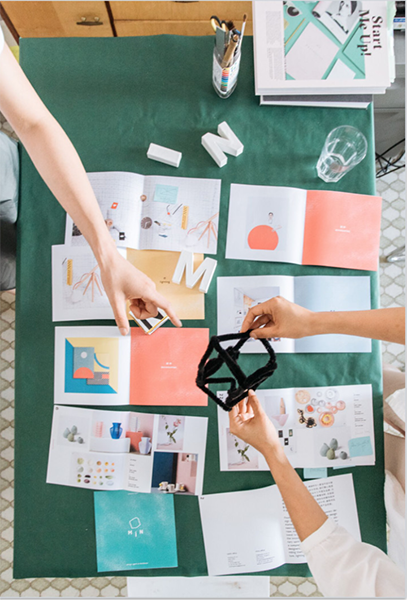 After a inspirational ping-pong braindstorming session together with the founder TAO Haiyue and WENG Xinyu from YUUE design, the name of „M Í N“ has been born. 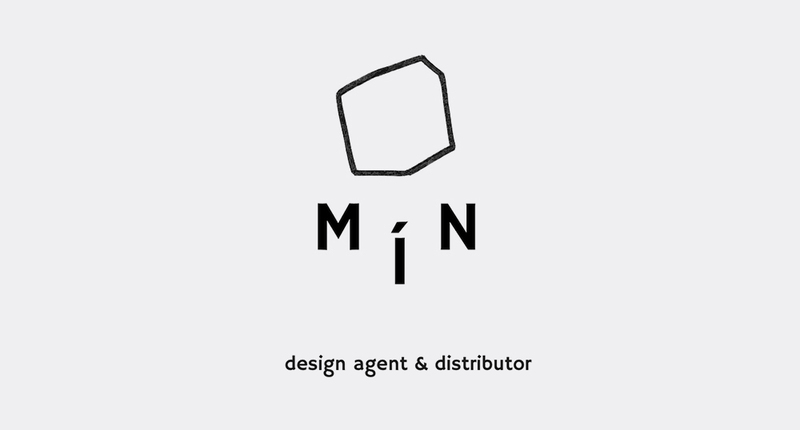 The hand-sketched logo of M Í N is based on the concept of open space and box which fits to the beautiful selected collection of furniture, lighting and decorative objects by international young designers which are promoted on the platform of „M Í N – Design Agent & Distributor“.